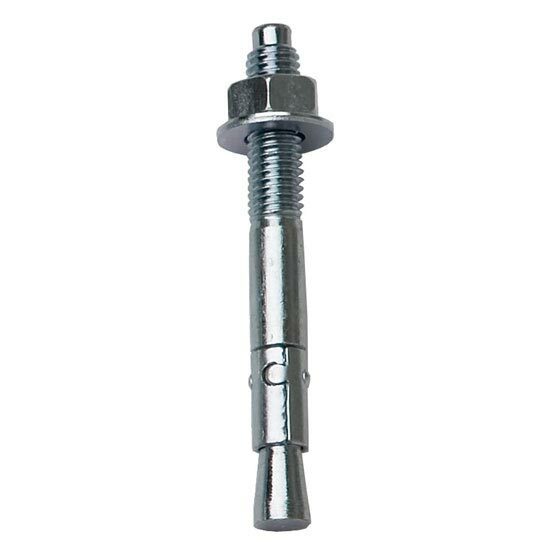 Expansion bolt designed for securing difficult sections of a trad route and on adventure terrain where the classic "spits" are not suitable for withstanding a fall. 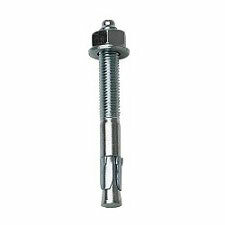 Also recommendable for new climbing or canyoning routes since they are much easier to place than other larger anchors. 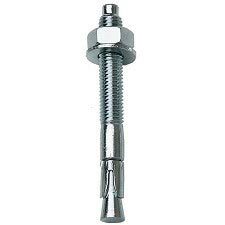 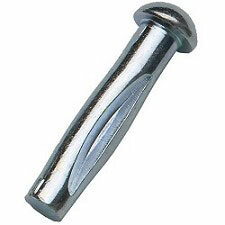 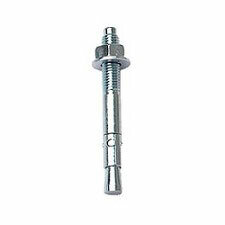 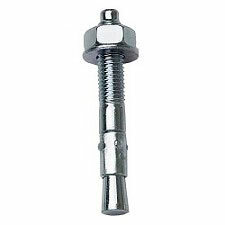 Customer Opinions "Zinc Plated Expansion Bolt M 08 x 75 mm"